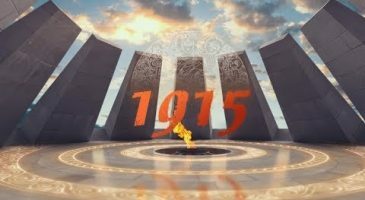 Amnesia is an Armenian TV Series aired by Armenia TV. A man have lost his memory and his daughters try to find out what really happened to their father. Mark is frank with Rafael. They decide to work together. Mane tells her father that she wants to marry Armo. Alice leaves the house, but mysteriously appears again at home, thereby causing confusion to Sona. At the corridor Mane sees Mark.